You need a sound search engine optimization (SEO) strategy to improve your website rankings in search engines and increase the number of visitors. Sound keyword research is the basis of SEO. To obtain effective SEO results, keyword research requires intelligent calculations and plenty of patience. Importantly, you should use the best available tools for performing keyword research. I use the Keyword Planner. The Google Keyword Planner and Google Trends are some of the dependable ones. 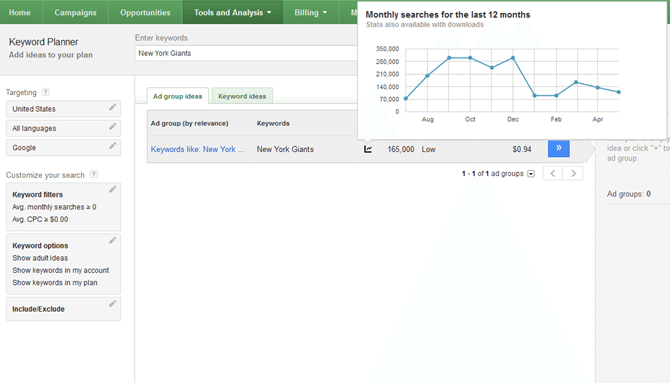 With Google Planner (earlier Google Keyword Tool), you can get the exact count of monthly searches. The technique is pretty simple. Just visit https://adwords.google.com/ko/KeywordPlanner, and follow the instructions. Once you have found the right ones, download them to an Excel sheet and find out the keywords related to your products and services. Then arrange them in the order of daily searches. Your “right keywords” would be different from my “right keywords”. Select the best ones to reflect your company products and services. On live web pages, SEO based content is what works the magic. Both human beings and search engine crawlers like to read interesting and original content that abounds in useful information. Remember that the effective use of SEO content writing methods is very important. 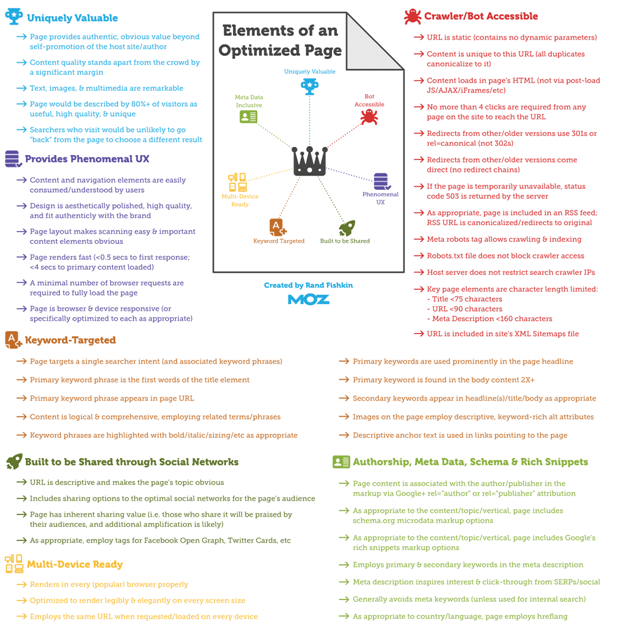 Intelligent and optimized pieces of content maintain the correct balance of keywords throughout. The usually acceptable keyword density is 2 to 5 per cent. Anymore than that is just keyword stuffing and is not a good idea. Use the main keyword at the beginning and end of the content. Since only web page HTML is read by search engine crawlers, make sure it’s properly optimized so that the crawlers are guided to relevant areas of the website. Use keywords in titles and descriptions, and include additional ones in the content area. Try to place Alt tags on images whenever possible. For this, you would have to know a bit of HTML. 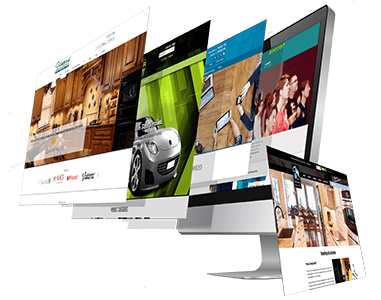 Publicize your website with its products and services through press releases and articles on related websites. Remember to add anchor texts for readers to visit your website. This is an easy and effective way to reinforce your website’s natural ranking. Just visit a few websites like ezinearticles.com and submit your articles there. Join up with all major social bookmarking websites where you can bookmark your content, increase connections and share bookmarks. Since these websites are well optimized and regularly cached by search engines, your website will shortly get cached too. Just start blogging and make as many followers to create a social bookmarkting presence. Keep these points in mind and you’ll see your website traffic soaring.